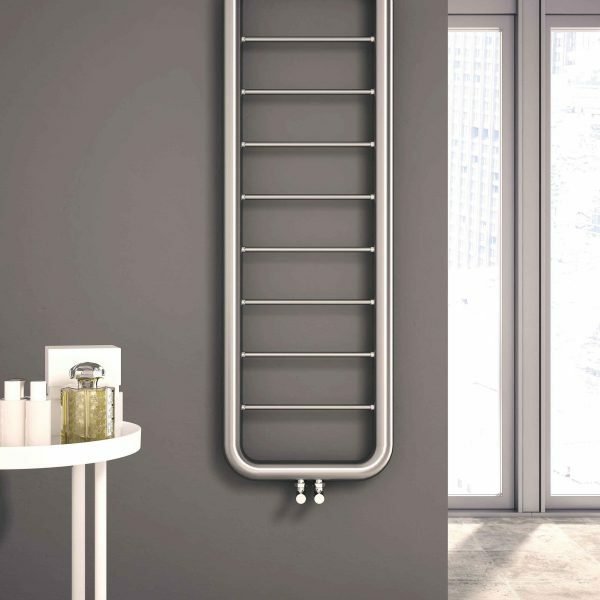 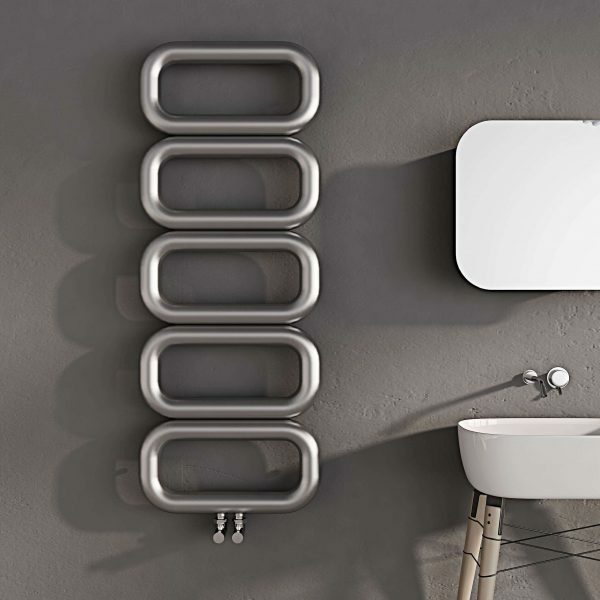 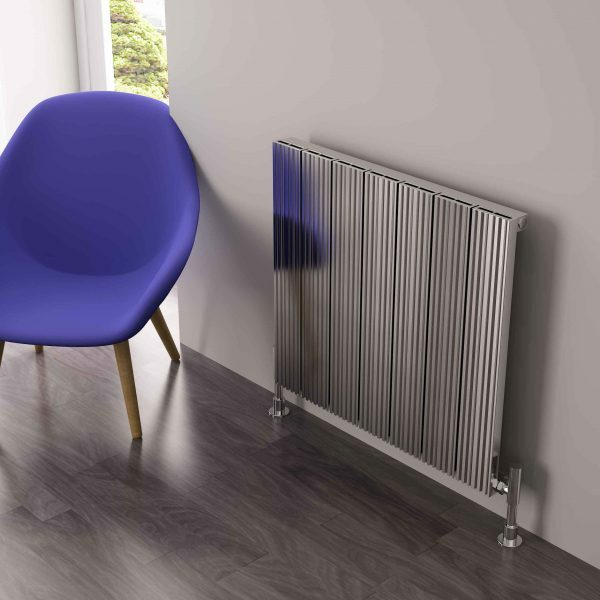 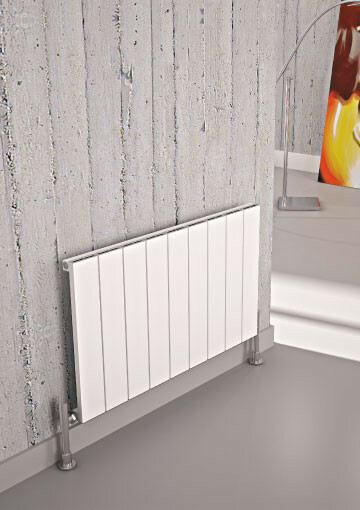 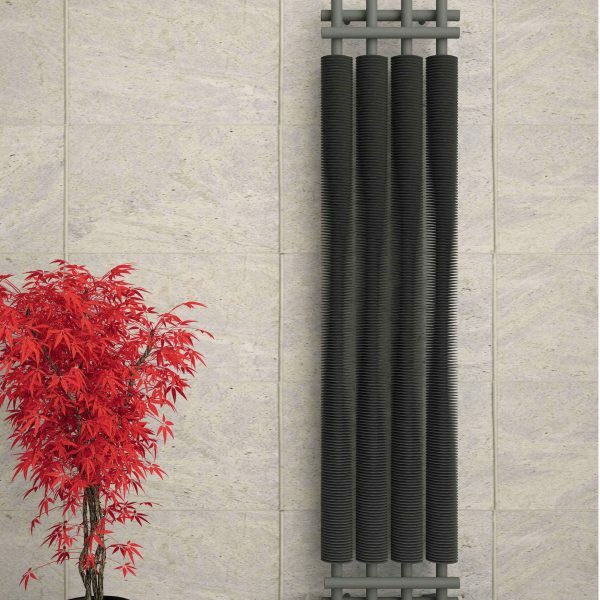 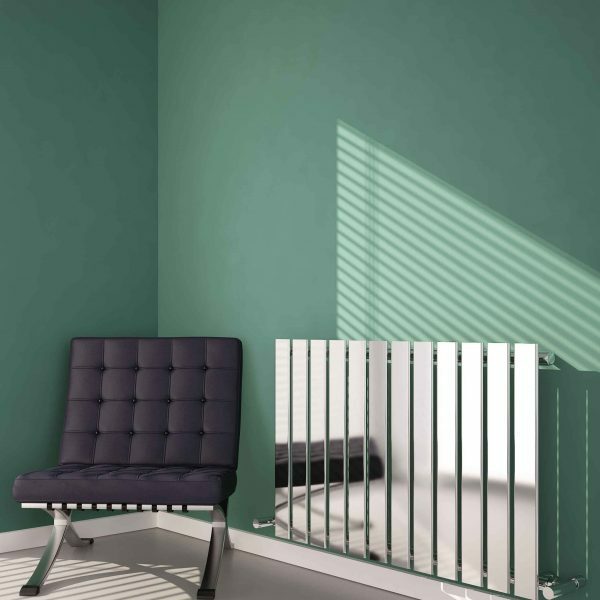 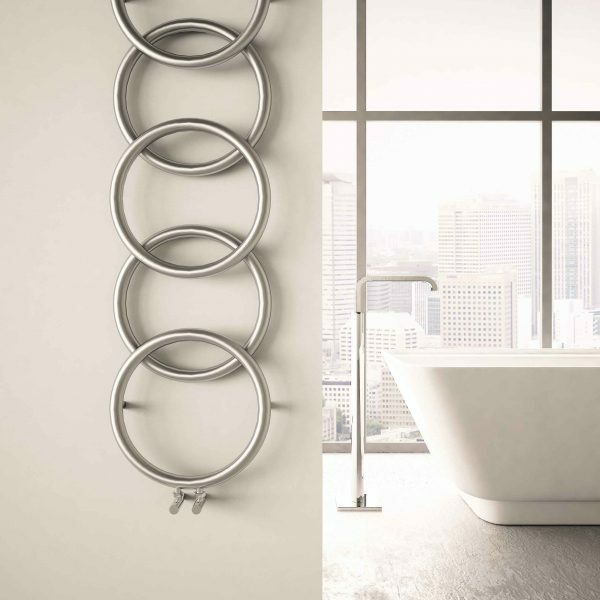 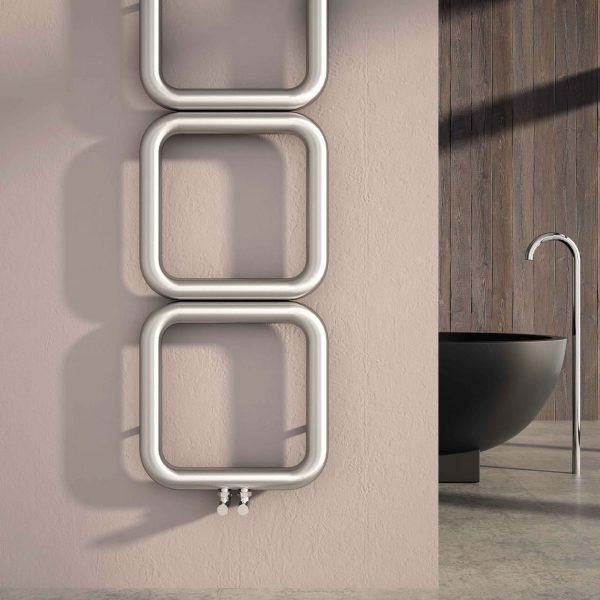 Carisa Designer Radiators is a brand distributed in the UK that unites innovation and design in many fields in heating. 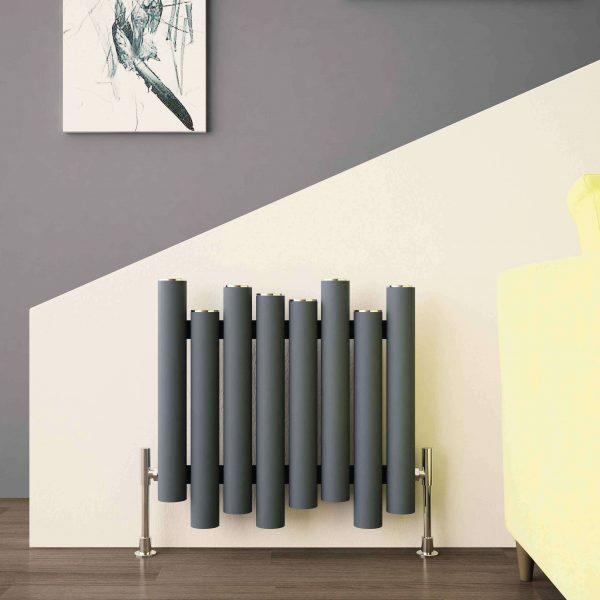 Therefore Carisa has been created by the experienced and innovative team, who have maintained a successful reputation over the past 40 years in the heating industry. 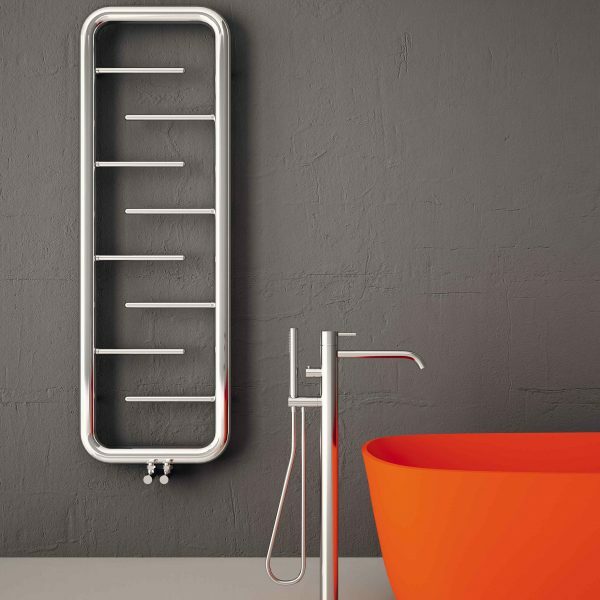 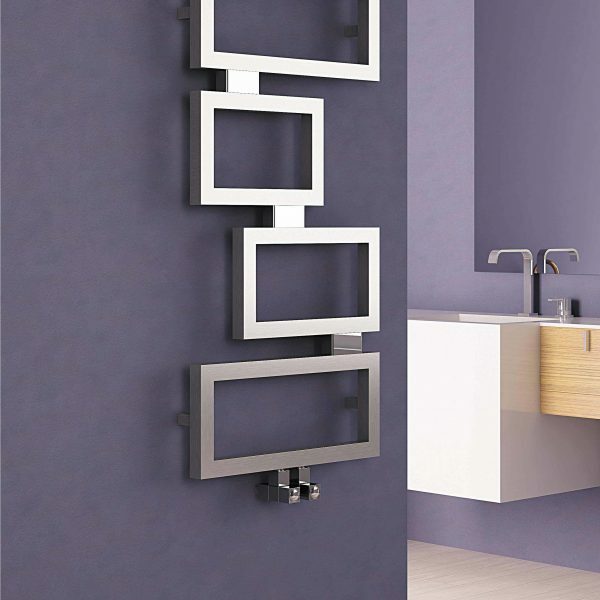 Heating units, towel rails, radiators and decorative accessories are a combination of technological ideas. 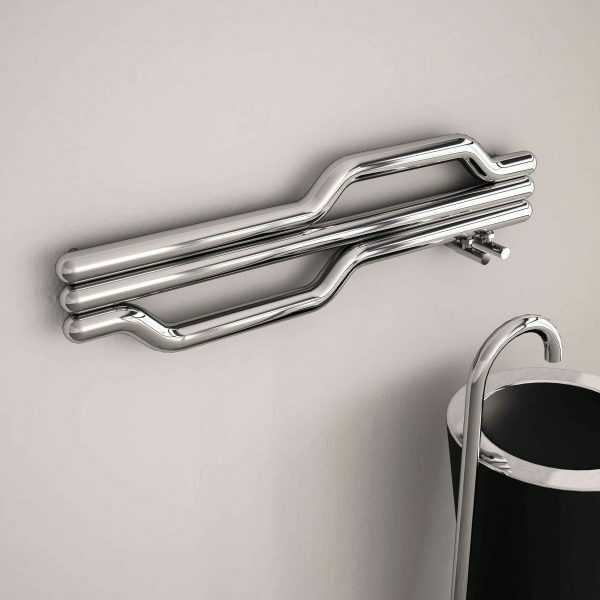 Hence thanks to the engineering and design team who share all of their inventions with the end user. 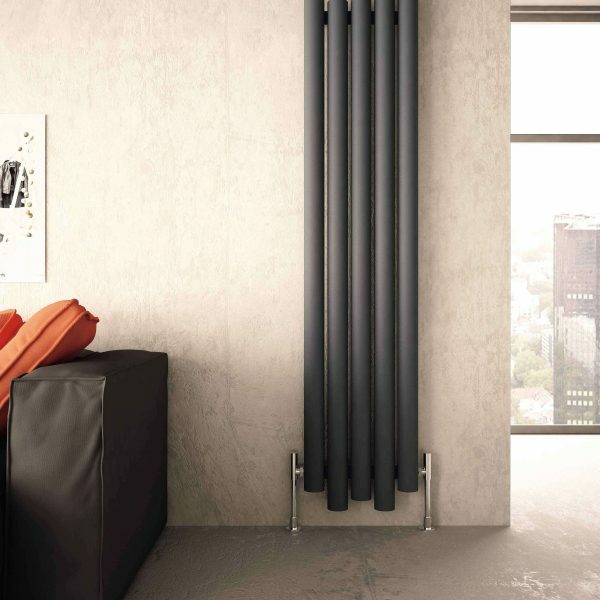 Today heating has become so elegant and even more functional. 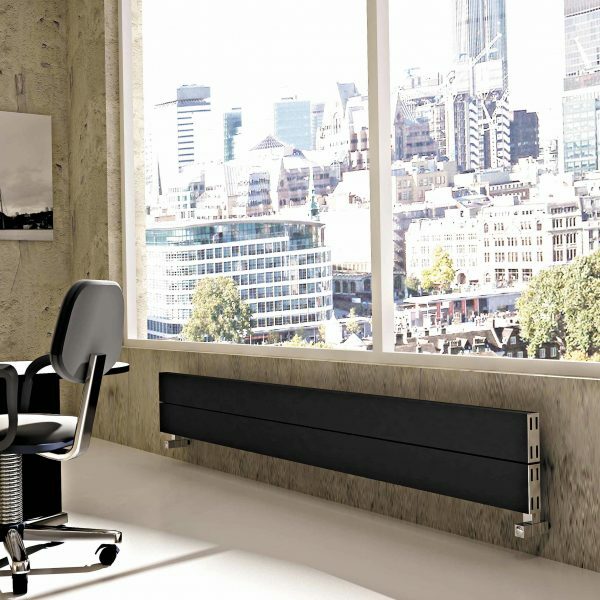 Besides that radiators have been used in a wide variety of existing architectural developments and complexes worldwide. 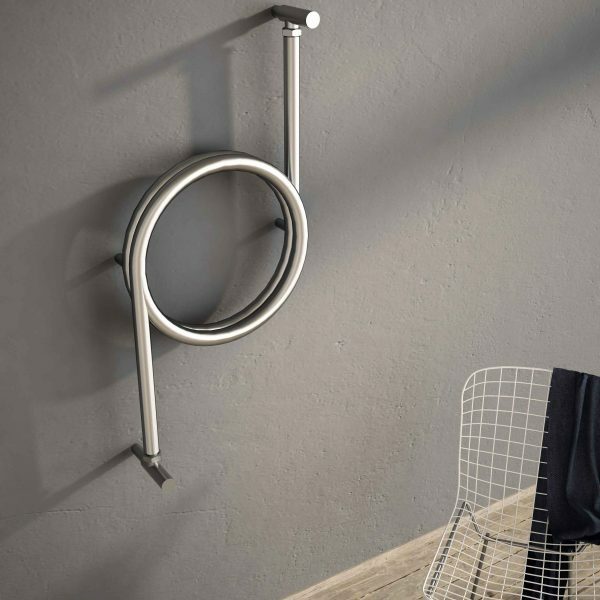 We are pleased to present Carisa to are range. 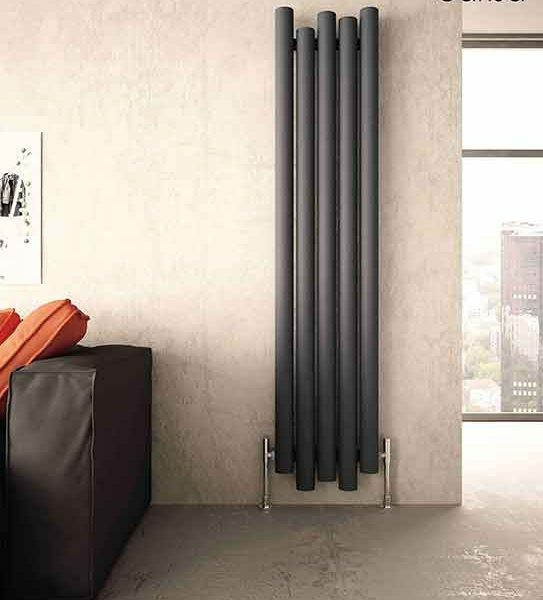 Its complete range of products, with a vast variety of radiators and accessories composed of aluminum radiators. 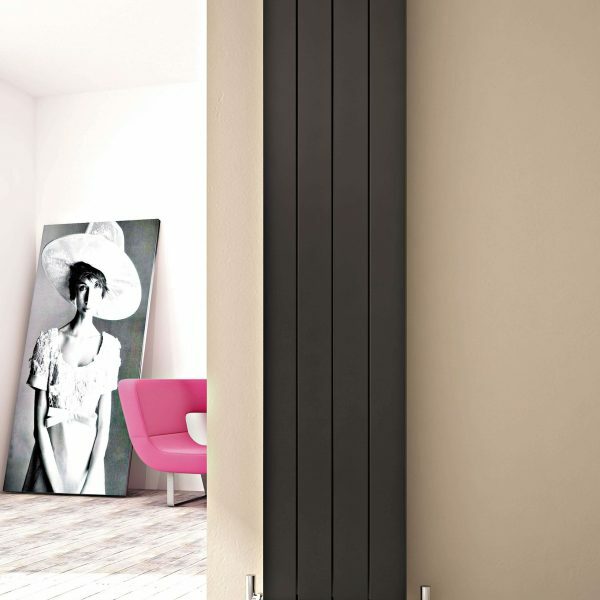 Different models, sizes, and colours will provide you with endless solutions.